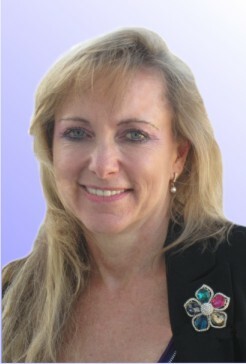 Sharon has over three decades of experience working as a contracted specialist to top 500 level companies in the arena of risk management, particularly forex treasury risk management. Customers include Dimension Data, Datatec, Tongaat Hewlett, Panasonic, Nashua, MTN, Telkom, Richards Bay Minerals, Beacon Sweets, Plascon Paints, Tastic Rice, Fattis and Monis, Blue Circle, Phillips, Bosch, BMW etc. Sharon’s mission is focused on business effectiveness and efficiency, using technology and practical methodologies to embedding solutions. 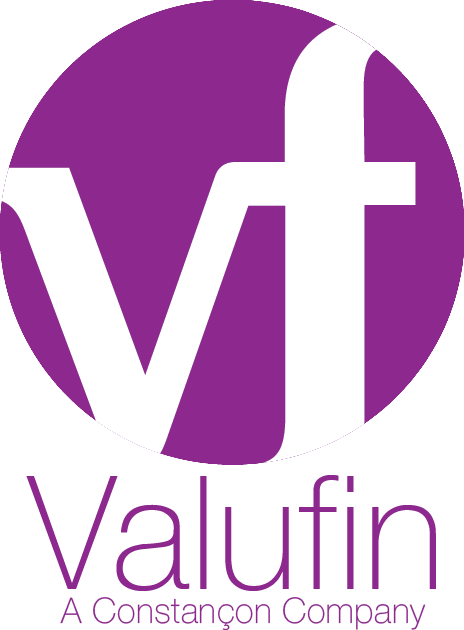 Service is a key deliverable offered by Valufin.